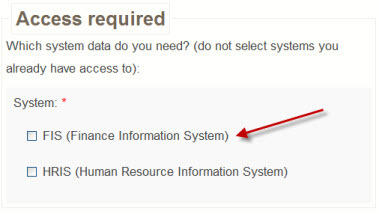 Once processed, you will receive an email from ICS and starting the following day, you will be able to run the reports in this section. Log in to Minerva or to myMcGill. Go to the Personal Menu. Click on Password for Banner/Imaging/Data Warehouse. Your password will have been reset and you will now be able to use this password to run reports.